Ruddy's was established in 1935 by Ruddy Ditch, the first of three generations. 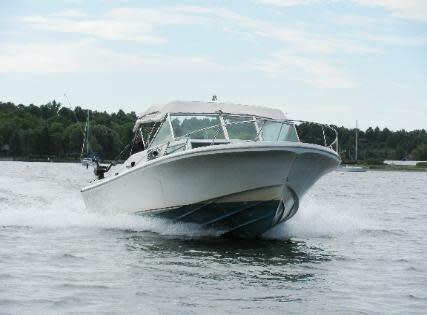 We are a family fleet covering all aspects of Lake Ontario fishing. 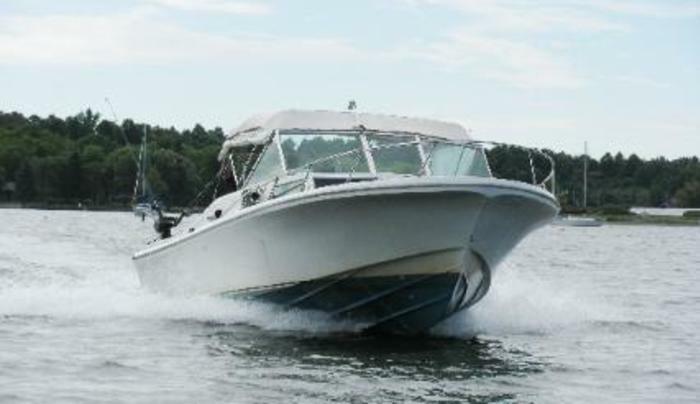 Ron's license includes all navigable waters of the U.S. Think of Ruddy's for a fun and productive day of fishing. Corporate trips welcome. Great accommodations available. Winter calls: 772-692-0089.